9 King's Bench Walk was founded in 1974 by the late Ali Mohammed Abbas who was the first Head of Chambers. Upon his death in 1979, his brother Ali Mohammed Azhar became Head of Chambers and remained so until August 2014 when he sadly passed away. Following Mr Azhar’s death his daughter Shabeena Azhar and his Son in law Jonathan Mole were elected as Joint Heads of Chambers and they continue to lead chambers, upholding the traditions and commitment for which this set is so well regarded. 9 King’s Bench Walk takes great pride in the provision of a quality service of the highest standard to all of our clients. Chambers continues to expand, both in numbers and in the number of areas of specialisation by our members and we are now able to offer experienced counsel in Criminal, Family, Civil, Immigration, Commercial and Employment matters. Chambers can also accept instructions by way of Direct Public Access and Licenced Public Access. 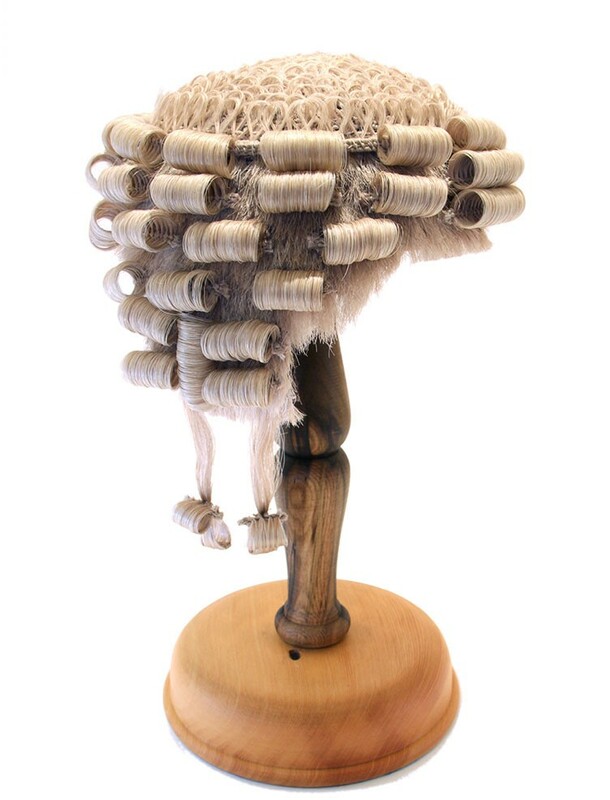 We can provide overnight and next morning representation, in Courts throughout the South, including during weekends and Public Holidays Chambers has full conference facilities available but in view of the limited access to our building we can offer alternative arrangements for disabled clients, such as conferences at their home or at solicitors offices. Please click here for our standard terms of business.